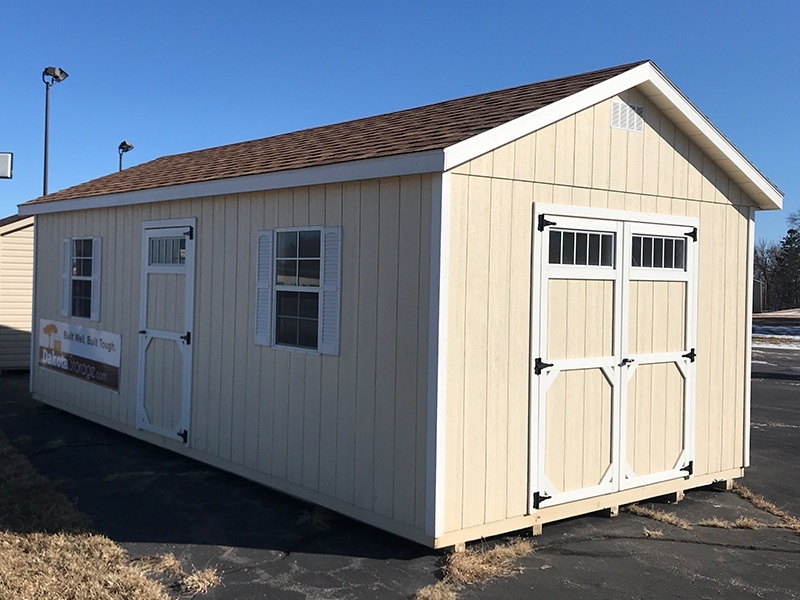 Our Cold Spring Dakota Storage shed display lot is located close to Bauer Auto Service or Gresser Motors and Golf Carts right off of U.S State Highway 23. You will literally pass by them on the highway, so they're hard to miss! This Dakota Storage display location typically has 8-10 sheds or garages for perusing. There will be one shed that serves as an information booth. 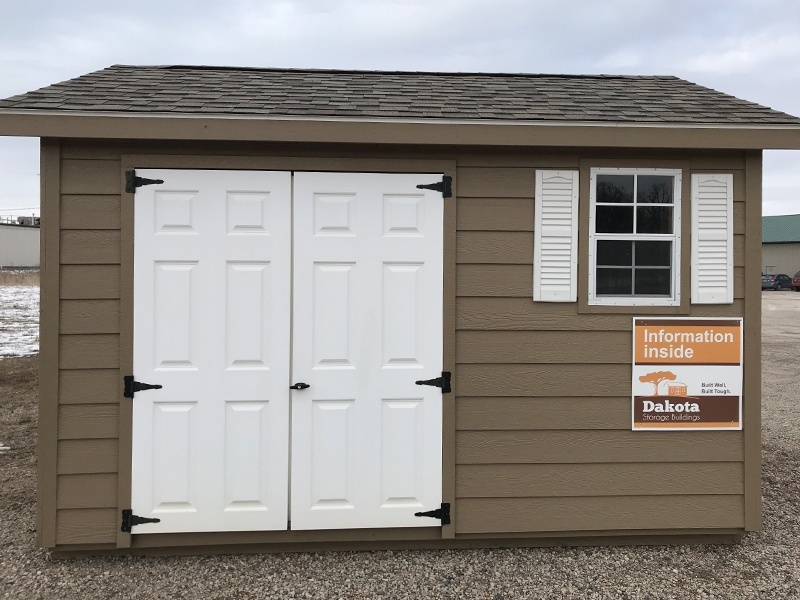 In there you'll find product brochures and information on how to order one of our sheds, however, the lot is unattended. If you have questions or if you would like to set up an appointment to meet with a sales representative, please call 320-315-4077. Check out Google Street View for an idea of how to find our Cold Spring location. Cold Spring, MN is a city in Stearns County, Minnesota. It's the world's largest supplier of industrial granites. Cold Spring is close to the Horseshoe Chain of Lakes in Central Minnesota. The city features many parks such as Frogtown Park, Lions Park, and Pioneers Park. There's also a big theater scene for entertainment. See more things to do. Check out the city of Cold Spring's website for history and trivia about the area. 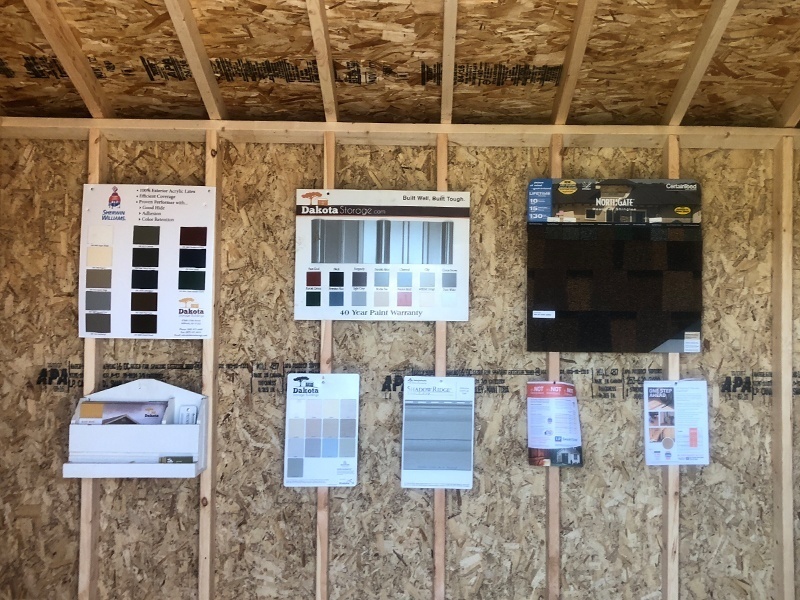 Call 320-315-4077 to find out more details about our discounted products!